Virginia is for lovers – beer lovers, that is. You haven’t experienced the area until you’ve tried the local craft beer. 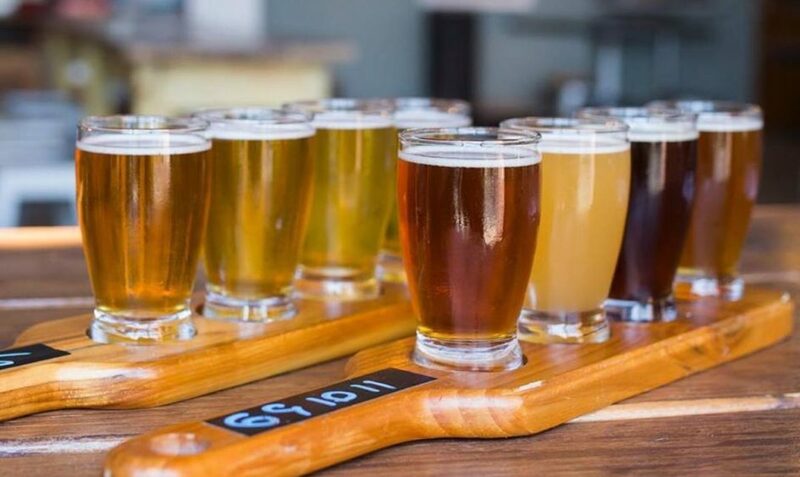 These five breweries are our absolute favorites around Fairfax County for tasting new brews, relaxing with friends, and attending fun events. 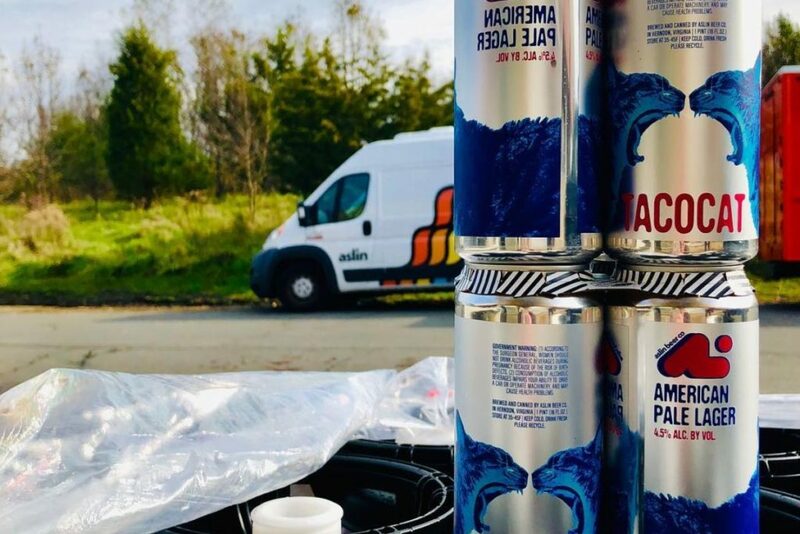 Why we love it: Aslin has some of the most unique stouts and IPAs in Virginia, with flavors ranging from peanut butter chocolate chip to citrus and pine. Some visitors even say they’re worth flying across the country for. Batches are limited, so if you like a beer, make sure to enjoy it while it lasts. Our favorite brew: San Saba imperial stout (released December 21, 2018) – the perfect winter beer with its pecan, cinnamon, and graham cracker notes. 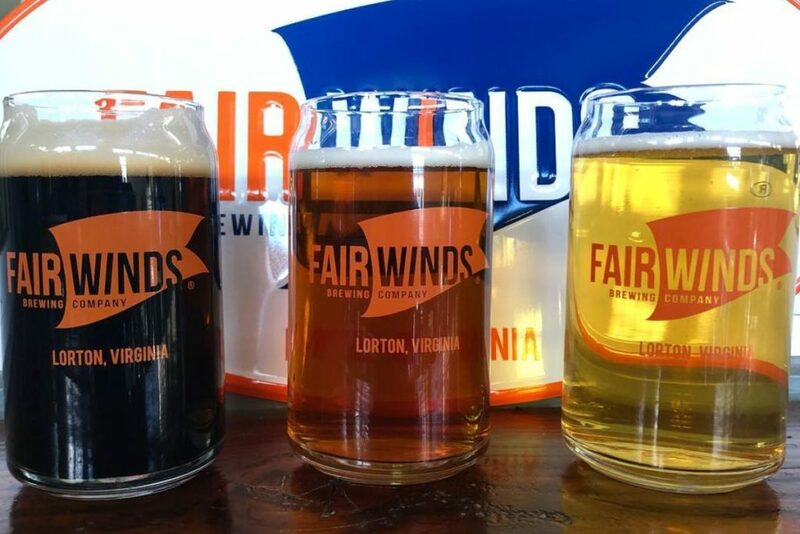 Why we love it: Fair Winds is a great spot for drinking and learning all about beer, and it’s in Lorton! Regulars love the knowledgeable staff who are happy to help you pick the right beer for you. Make sure to check out their full events calendar for yoga, paint nights, and more. Our favorite brew: Siren’s Lure – this hop-forward saison won Gold at the Great American Beer Festival 2015. With an IBU of 32, this ale is the perfect introduction for anyone looking to get into hoppy beers. 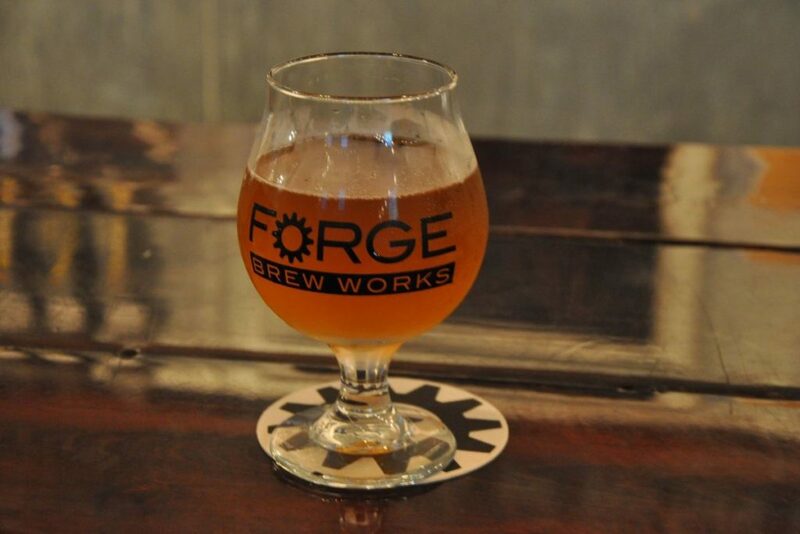 Why we love it: Forge is the place to go if you’re looking to enjoy craft beer and relax with friends. They feature a range of beer styles, so there’s something for everyone here in Lorton. The taproom has board games and darts, and kids and dogs are welcome. Our favorite brew: Daywalker 2018 – you can’t go wrong with this Belgium tripel, brewed with 200 pounds of boysenberry to give it a sweet finish. 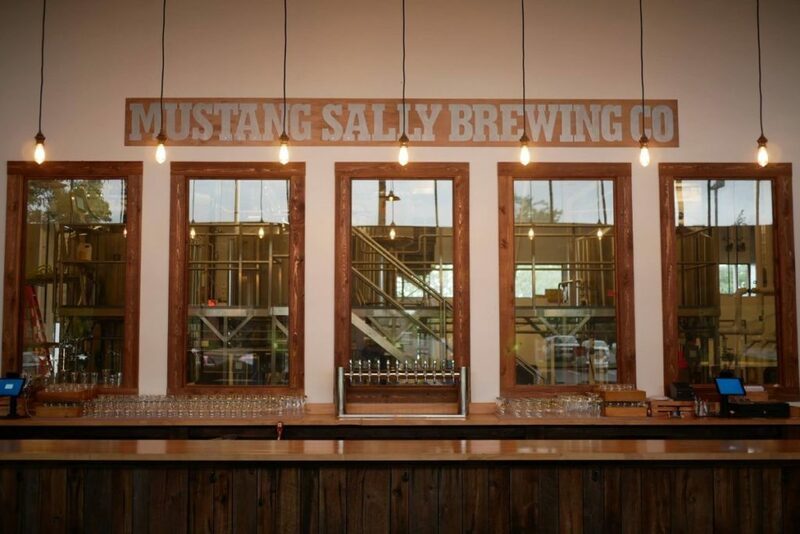 Why we love it: Mustang Sally brings rotating kegs, live music, and an outdoor patio to the Fairfax County beer scene. In addition to great beer, Mustang Sally’s hosts Chamo’s, bringing Venezuelan arepas and tequeños to the taproom. Our favorite brew: Original Lager – this Dortmunder-style pale German lager is brewed with five types of hops and traditional pilsner yeast. 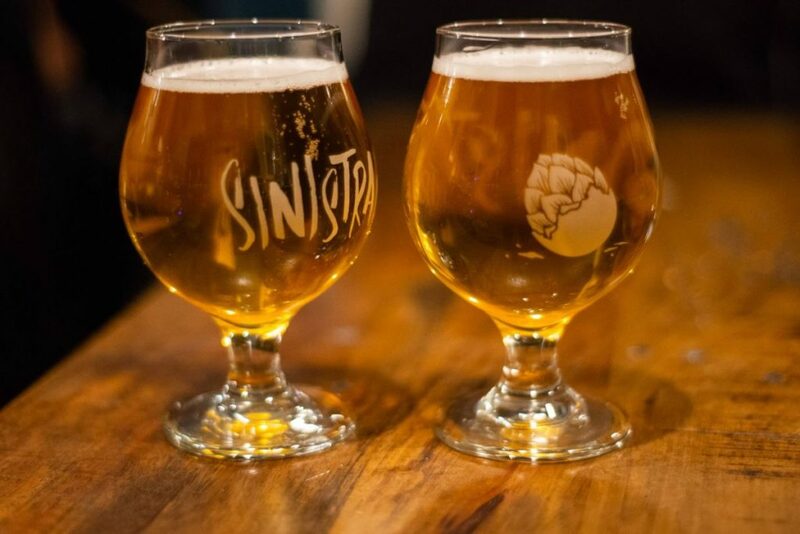 Why we love it: Blane and Stacey Perry brought a taste of Oregon craft beer to Manassas with Sinistral Brewing. Here, the beer and the sense of community are equally important. The tap list is light on boozy brews, making it easy to relax and try as many samples as you want. Our favorite brew: Camryn’s Poker-Faced Porter – named after the daughter of brewery partners Celeste and Ben, Sinistral’s signature porter is brewed with a blend of malts and features chocolate and caramel notes.